Little Red Riding Hood is the largest and most scenic all-women bike ride in the country. Oh, and the most fun! Derby days is this year's theme, and we can't wait to ride for the roses with our big hats and mint juleps. Little Red Riding Hood is a fully supported, non-competitive, women only cycling event presented by the Bonneville Cycling Club. With 27, 36, 50, 70, and 100-mile distances, there is a ride option for everyone. Spend the day riding through the beautiful Cache Valley in Northern Utah. The route is a loop through the valley on paved rural and country roads. The terrain is mostly flat, with some rolling hills. For the eighth year in a row, the Huntsman Heroes has teamed up with Little Red Riding Hood to raise funds for women's cancer research at Huntsman Cancer Institute. 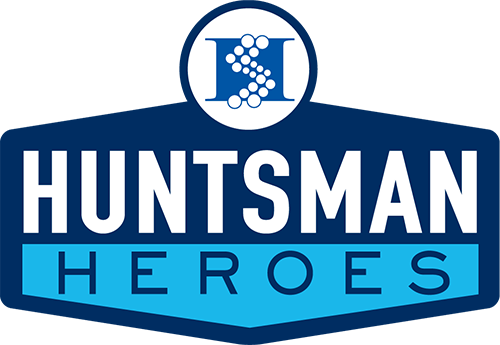 Over the years, this partnership has helped to raise over $966,000 to support research of breast and ovarian cancers, and 100% of all funds raised through the Huntsman Heroes team goes to fund life-saving research. For your commitment and dedication to raising money for cancer research, Little Red Riding Hood provides members of the Huntsman Heroes cycling team with guaranteed entry to the event- so, you and your crew can skip the lottery! © Copyright 2019 Huntsman Cancer Foundation.